Dr. Vincent M. Foring, D.M.D. Dr. Vincent M. Foring received his B.S. in Biology from Rowan University in Glassboro, NJ and his D.M.D. from the University of Pennsylvania, where he graduated with Honors in Clinical Dentistry. 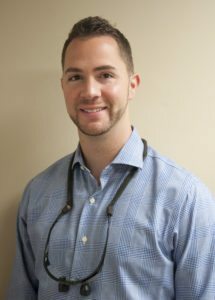 A native of Monmouth County, Dr. Foring is thrilled to be practicing general and implant dentistry at his state of the art Oakhurst dental office. He is certified in Invisalign, minor periodontal surgeries, mini-implants for denture stabilization, and conventional implants for single tooth and multi-tooth replacement. Dr. Foring is NJ-state board approved for botox and dermal fillers to help enhance the frame of the smile, and skilled in cosmetic analysis and cosmetic procedures including gingival re-contouring (gum lift), veneers, whitening, implants, all porcelain crowns, and smile design… enabling him to complete full mouth reconstructions for severely compromised dentitions. 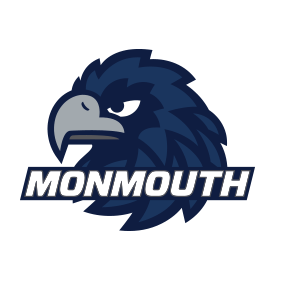 The trusted dentist to Monmouth University Sports Teams, Dr. Foring resides locally in Oakhurst with his wife Sarah and their two German Shepherds.